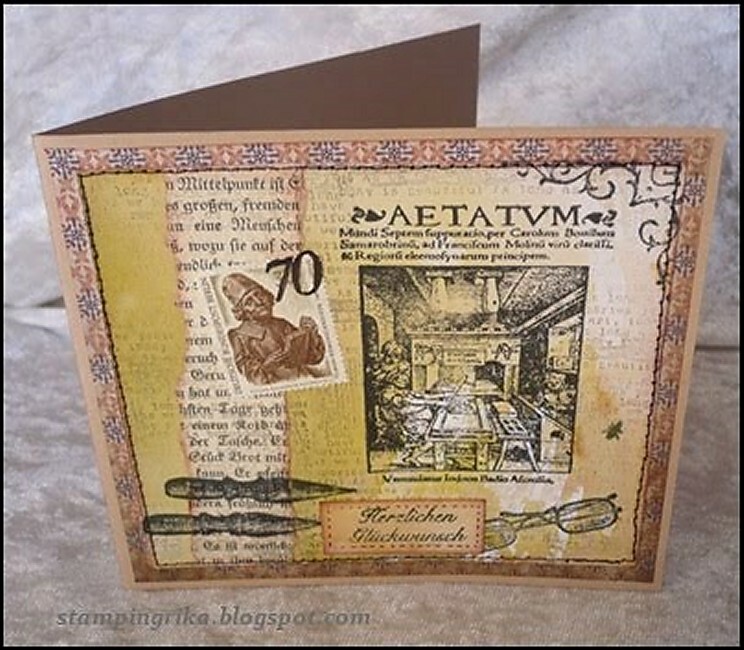 A big Thank You to everyone who joined in with Jo's "Going Postal" challenge last week - what a fun dare - and what a lot of fabulous cards we saw! 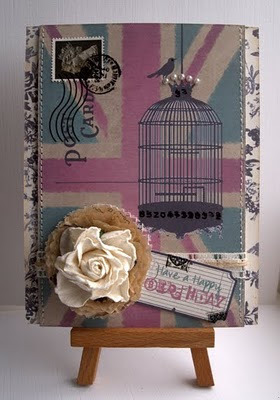 I'd simply like you to take your inspiration from Books - and you can do this any way you wish. 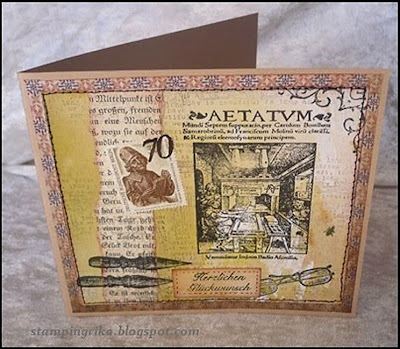 You could make a card in the form of a book, make a background using a page (or scanned page) from a book, use an excerpt from a book on your card as a background or focal piece, or use an actual story/title/book to inspire your card. 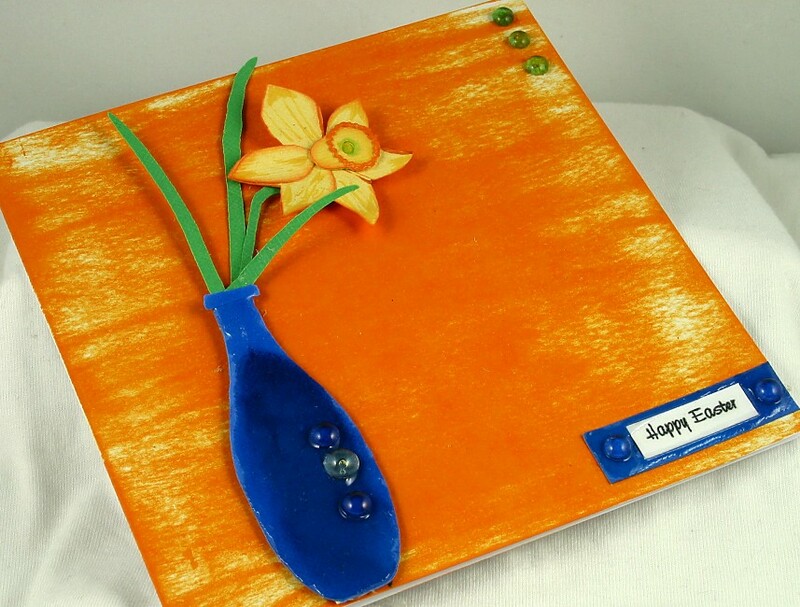 If you choose to use a specific book for your inspiration, don't forget to let us know which it was. 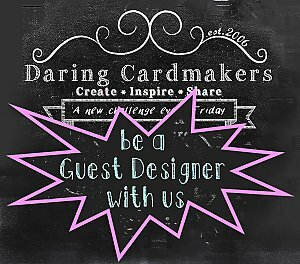 Here are some ideas from the DT Library this week - if you visit our personal blogs you'll find out more about our own inspiration! Please leave us a comment as well as your link! 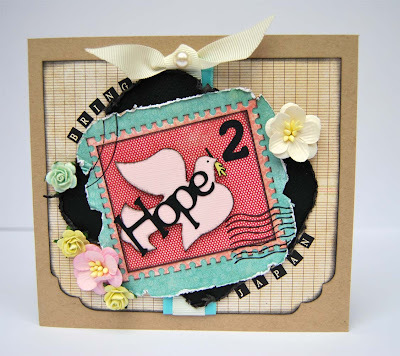 Hi all, it's Jo here with this week's dare, a huge thank you to all who joined in with Vanessa's Home Baked dare, the cards were amazing! 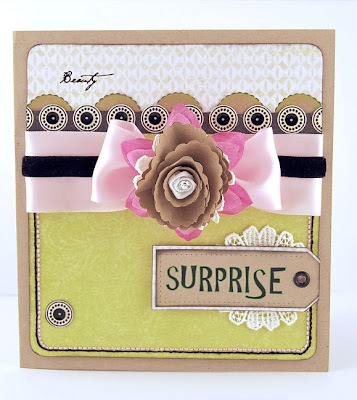 Postage stamps are an up and coming trend in the crafting world so I thought this week it would be fun to have cards incorporating them! 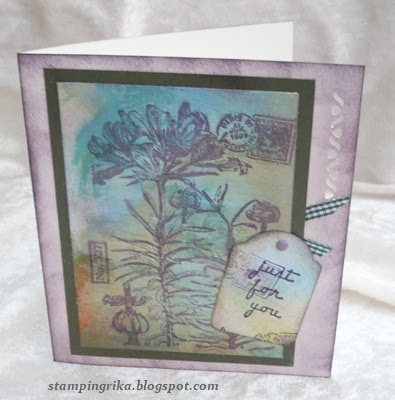 Real (postage) stamps, die cuts, hand cut, rubber stamps or even punched ones. 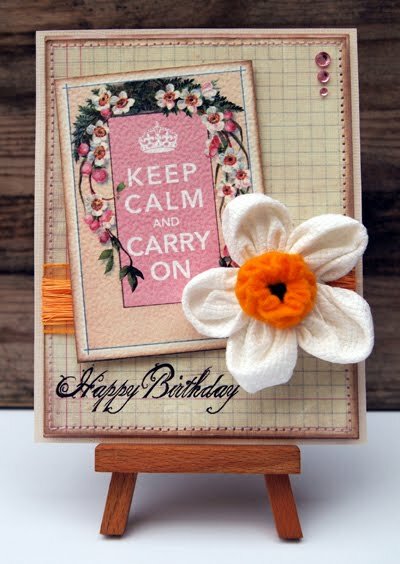 Cards for any occasion but they must have a postage stamp somewhere! 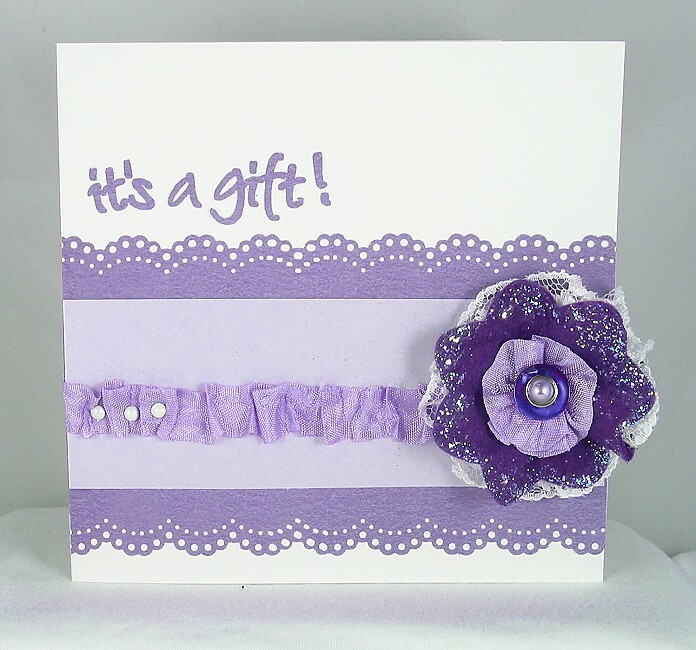 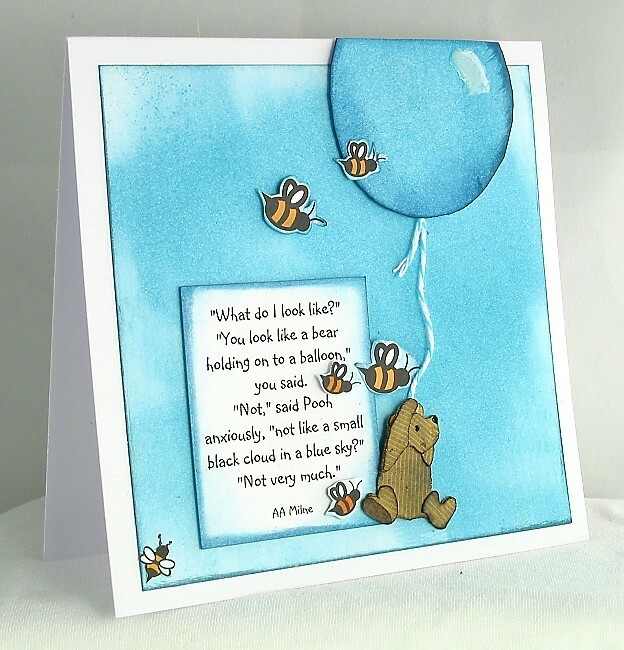 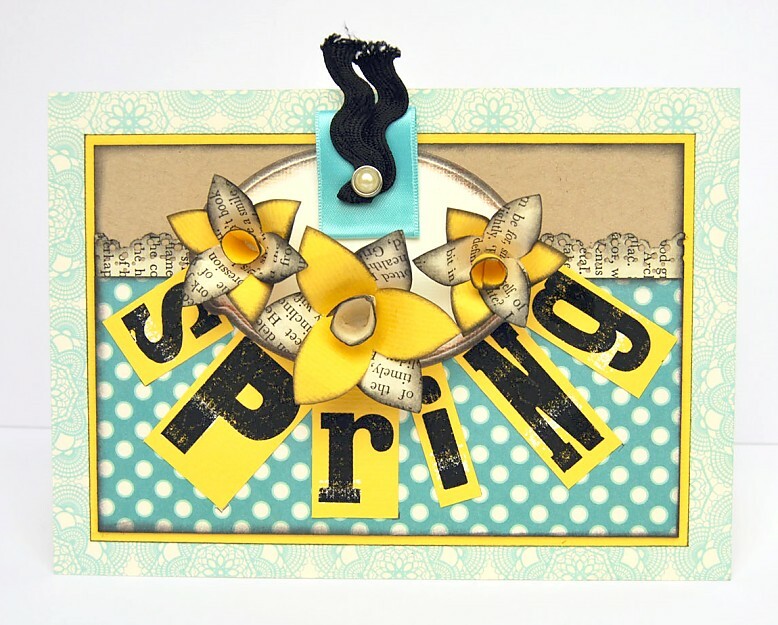 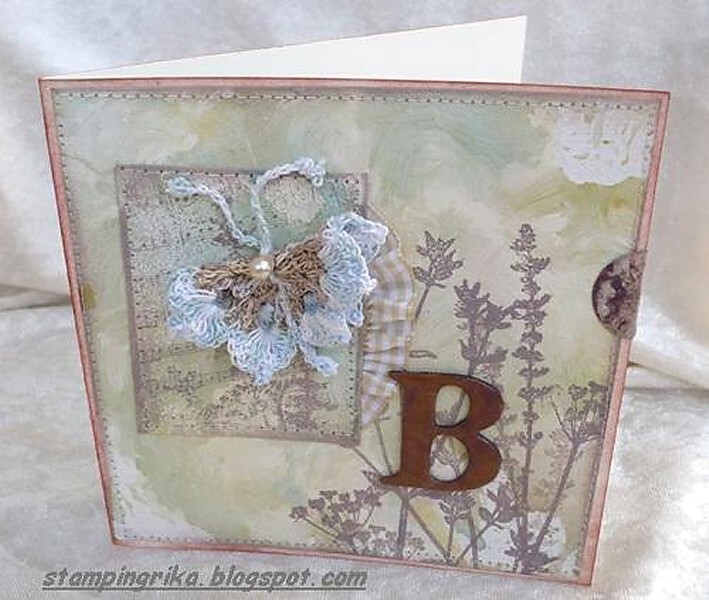 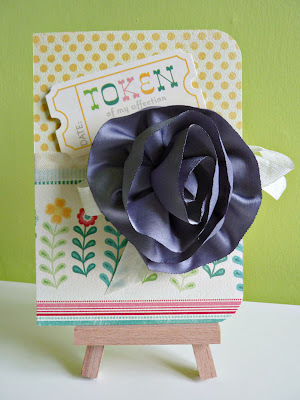 You have to create at least one of your own embellishments for your card and thats it, nice and simple! 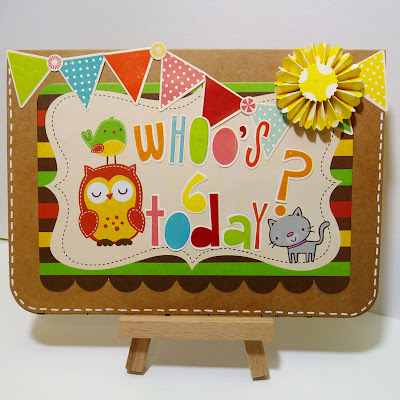 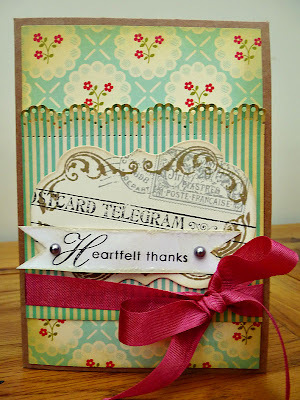 Thank you all for sharing all the crafty bargains you found to use on your "Poundshop Pretties" cards last week. 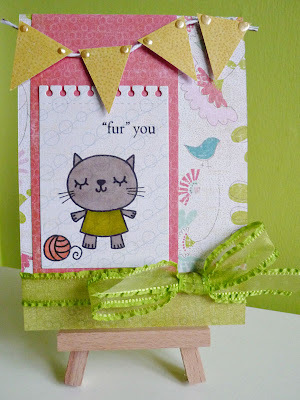 There are some great bargain-hunters around that's for sure, and we saw lots of wonderful cards made with the new goodies. It's always sad to wave "farewell" to our Guest Designers but last week saw Chrissie's final creation as our Fabulous February GD though we hope she'll still be playing along with the challenges each week. 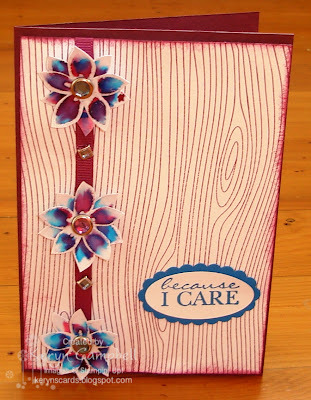 Thank you for sharing your wonderful cards with us throughout February, Chrissie, you've given so much inspiration. 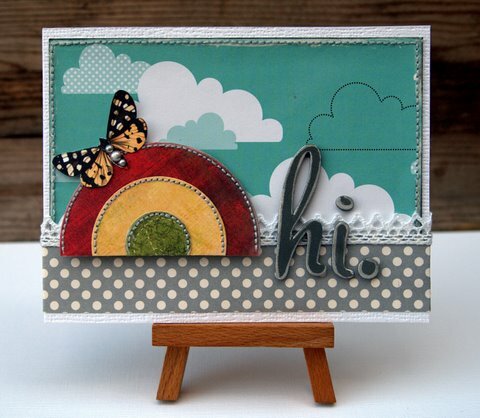 Today though, we are very excited to introduce our Amazing March Guest Designer, we're thrilled to announce that Zuzana Obert is joining us for the whole of the coming month, Welcome to the team Zuzana! We know you are going to love seeing her work on here over the next few weeks. 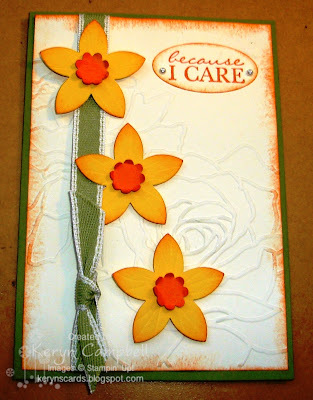 - perfect flowers for reminding us (at least in the Northern Hemisphere) that Spring is just around the corner! 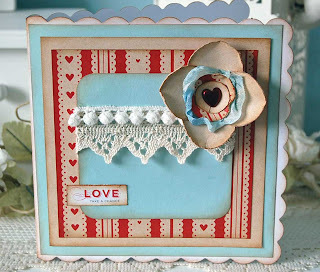 We'd love to see what you can create using one or both of these flowers as the starting point for your crafting , you can use the inspiration of these flowers in whatever way takes your fancy!